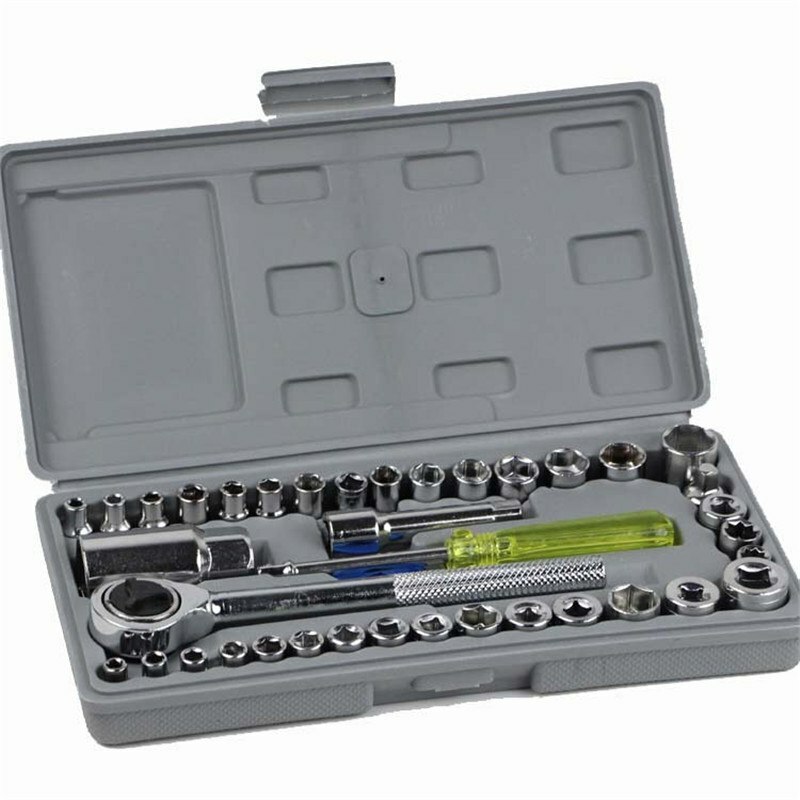 The 40 piece multipurpose set includes a wide range of sockets that can be used for cars/ bikes and home appliances. These sockets and wrenches are able to grip metric fasteners/ reducing slippage for greater safety and making it virtually impossible to damage them. 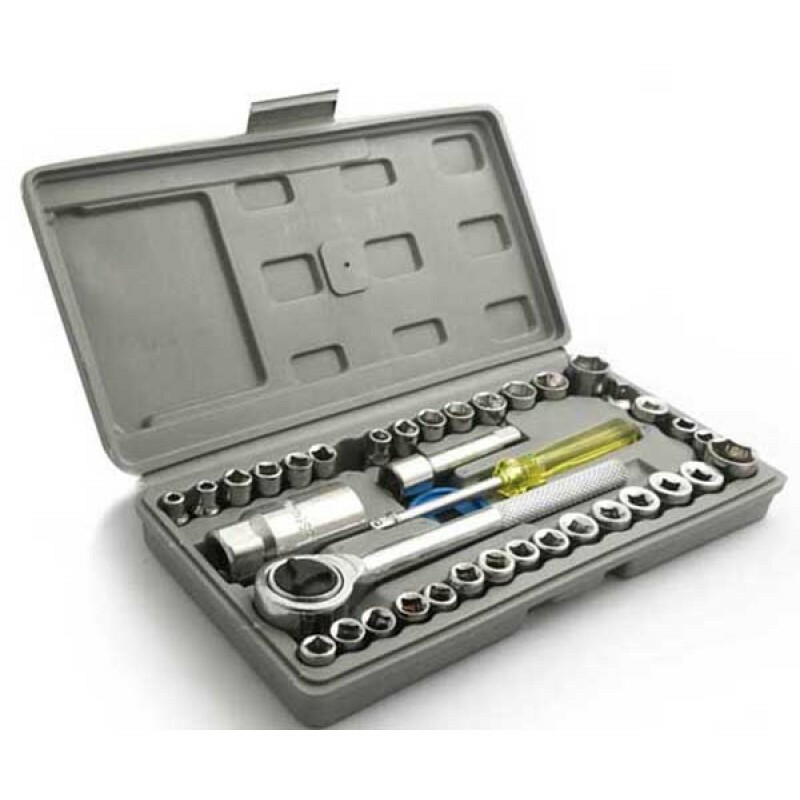 The compact set comes in a sturdy carry case. 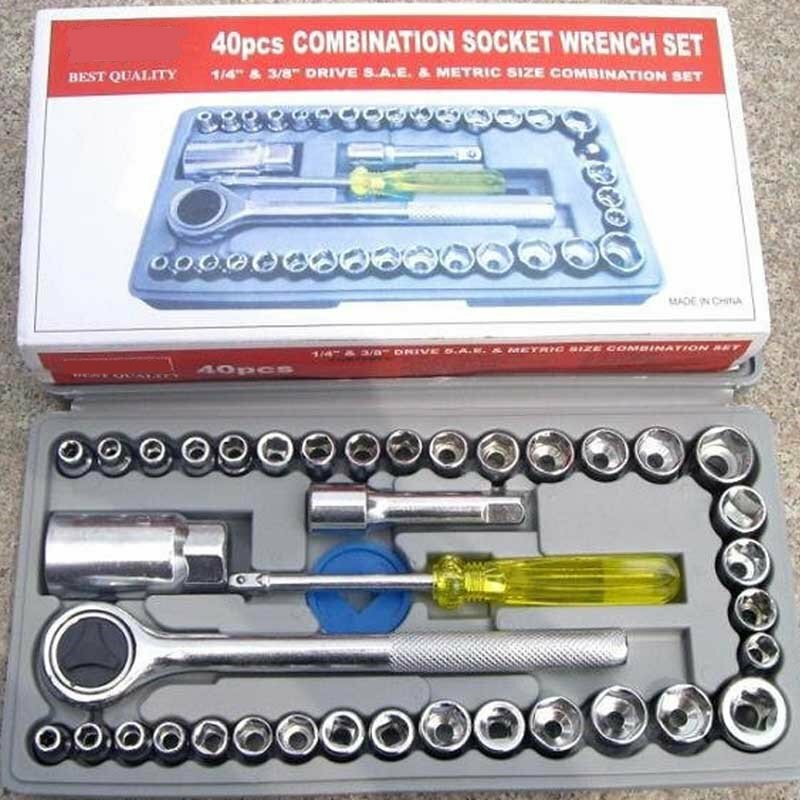 1/4" and 3/8" drive ratchets and sockets included.